SLTU - International Workshop on on Spoken Language Technologies for Under-resourced Languages. Language resources development, acquisition, and representation: dictionary, language model, grammars, text and speech corpora, etc. Automatic speech recognition and synthesis of under-resourced languages and dialects. Multi-lingual spoken language processing including analysis and synthesis. Machine translation and spoken dialogue systems. The next International Workshop on Spoken Language Technologies for Under-resourced Languages (SLTU'16) will be held in Yogyakarta, Indonesia on 09-12 May 2016. 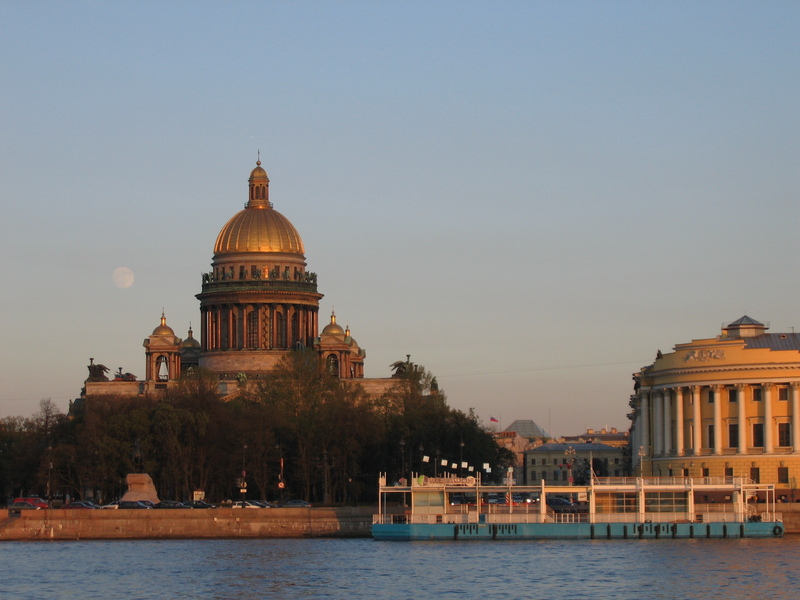 The fourth edition of SLTU was held in St Petersburg, Russia on 14-16 May 2014. The third edition of held at the Monkey Valley Resort (near Cape Town, South Africa, http://www.monkeyvalleyresort.com) on 7-9 May 2012. 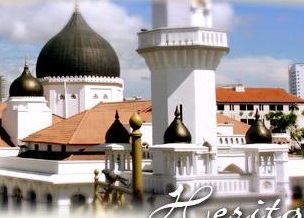 The second edition of SLTU was held at University Sains Malaysia (USM), Penang, Malaysia, May 3 to May 5, 2010. 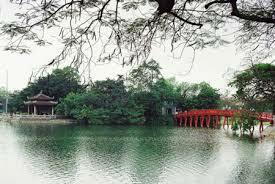 The first edition of SLTU was held at Hanoi University of Science and Technology, Hanoi, Vietnam, May 5 -May 7, 2008.